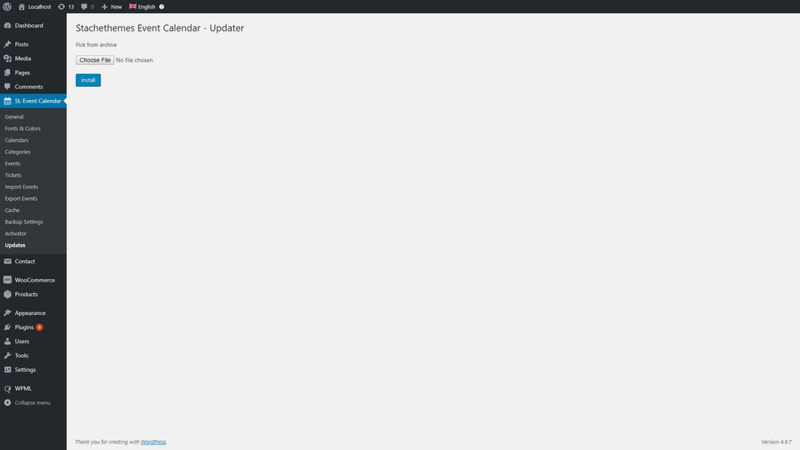 The Autho Updater is not doing anything. What to do? Different servers are set in different ways and sometimes the Auto Updater feature may not be allowed to do what is designed to. 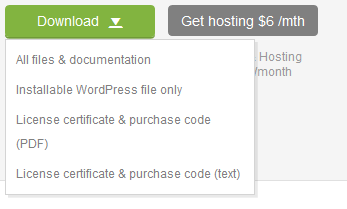 Click Choose File and upload the ZIP you just downloaded and press Install.